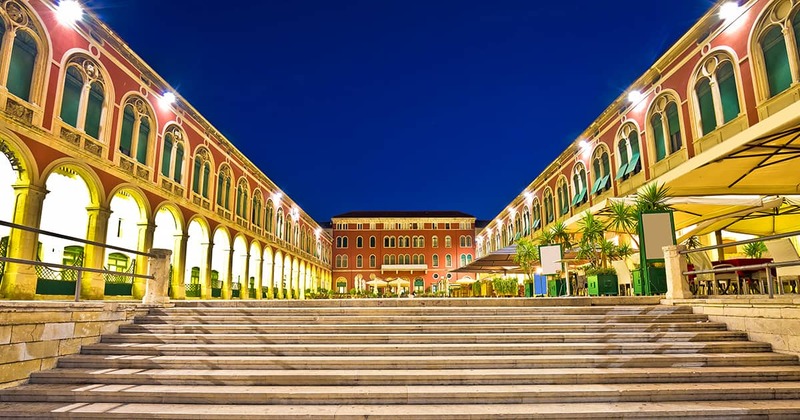 What towns to visit when chartering a yacht in Croatia? 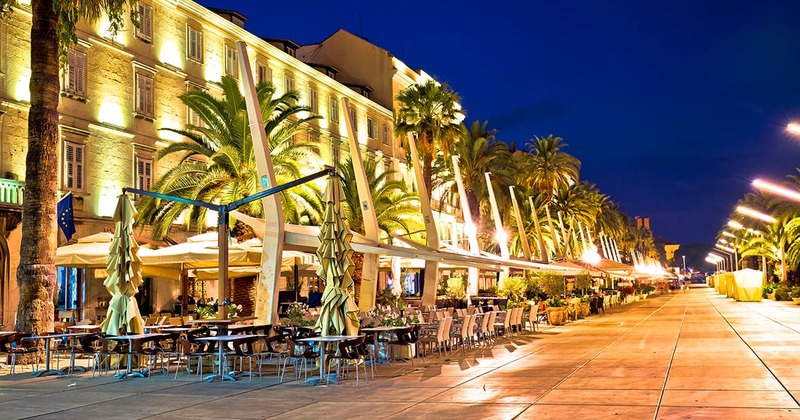 What towns to visit when chartering a yacht in Croatia? What towns to visit when chartering a yacht in Croatia? So you’ve decided that you want to charter a yacht in beautiful Croatia, but you aren’t sure where to start. It is quite understandable that you might feel lost because the Croatian coast has over 1200 islands, many gorgeous towns and things to do. For this reason, we decided to help you out with this blog post. Here is the list of the best towns to visit when chartering a yacht in Croatia for one of the kind experience! All romantic souls will love this magical town lying on the Croatian coast. This enchanting ancient Mediterranean city has a rectangular shape that has a perfect mix of old and new urban style architecture. On a first stroll down the old town, you will notice many monuments and archaeological treasures. Buildings are dating back to ancient, medieval, Renaissance times and very well preserved. 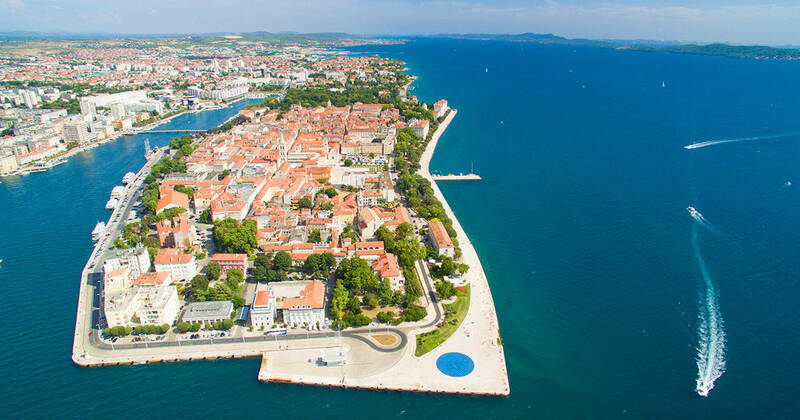 Zadar is a beautiful town for couples who want to experience the most romantic sunset in the world. The greeting to the Sun is the is 22m-wide circle installation that makes sunsets even more colorful. This floor panel installation is filled with 300 multi-layered solar glass plates that refill with the sun during the day. It is best experienced during the night because an illuminated pavement makes a spectacular light show. 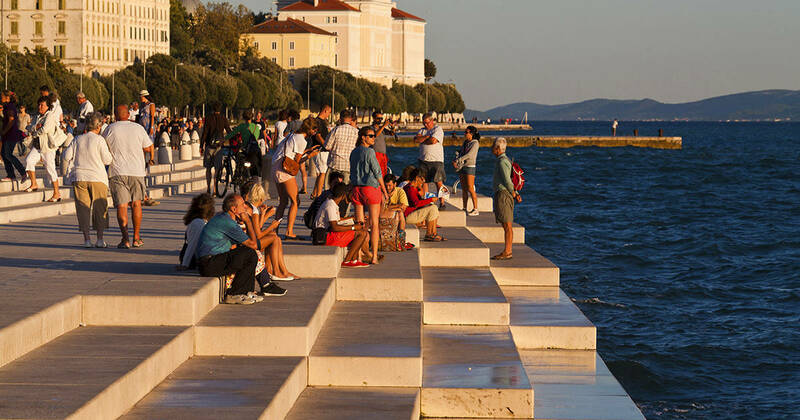 Zadar’s Sea Organ is another cool design installation. It was designed by a local architect and it is one of the most unique things you’ll ever hear and see. Bellow the stone steps there is a system of pipes and whistles under the sea that exude melodies when the waves push the air through them. You can sit on the stairs next to the sea and enjoy the magical sounds. The story of Split has a long history. This gorgeous town dates to the time the Roman Emperor Diocletian who decided to build his Palace here. During many years the Palace slowly turned into a city that started expanding behind the walls of the palace and continued to live fully. Palace and old town are completely protected by UNESCO and so well preserved that you will feel like you time traveled. 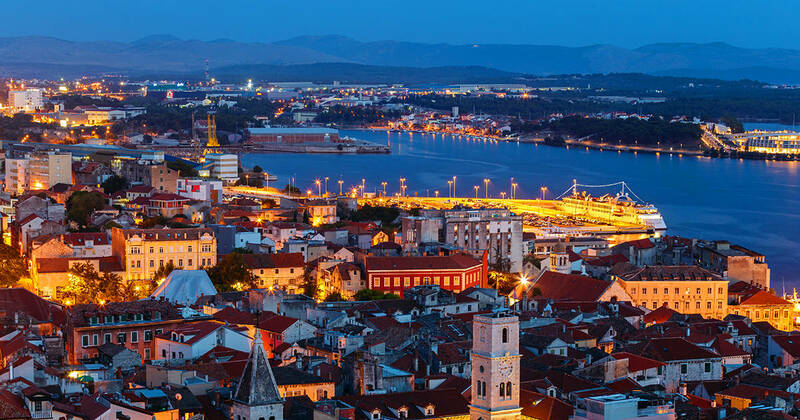 To this day Split is known for its rich tradition, history, and beauty of its cultural heritage. Don’t miss out on a walk down the Peristyle. This is a beautiful central square of the Palace. Each summer around 12 o’clock you can see reenacted scenes from olden times of Roman legions and an Emperor. At night time you will come across many people who gather on a square and listen to chill live music. 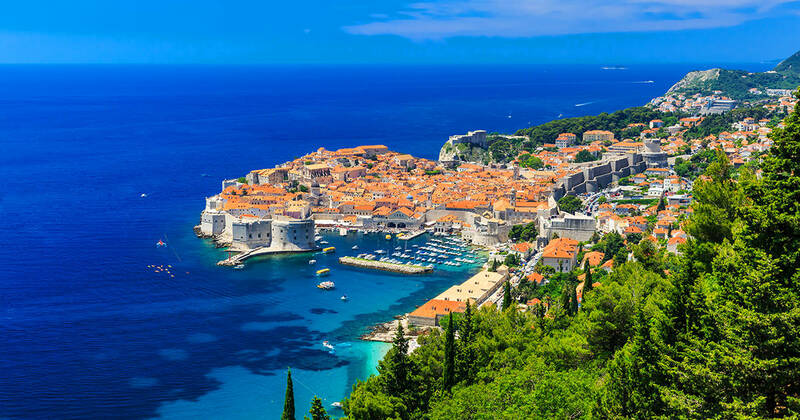 For Game of Thrones lovers, you can join the tour around the town and see all the places where the series was filmed in and around Split. You will be visiting the ancient Klis Fortress too! Expect amazing guide, so much fun and new knowledge of not only Game of Thrones Croatian history in general. You probably heard of this town before if you know something about Croatia. This is one of the world’s most beautiful destinations! Dubrovnik is an absolute hot spot in Croatia so it is a very popular holiday place for tourists. Don’t expect to find calm empty streets in high season, because this town is super lively. 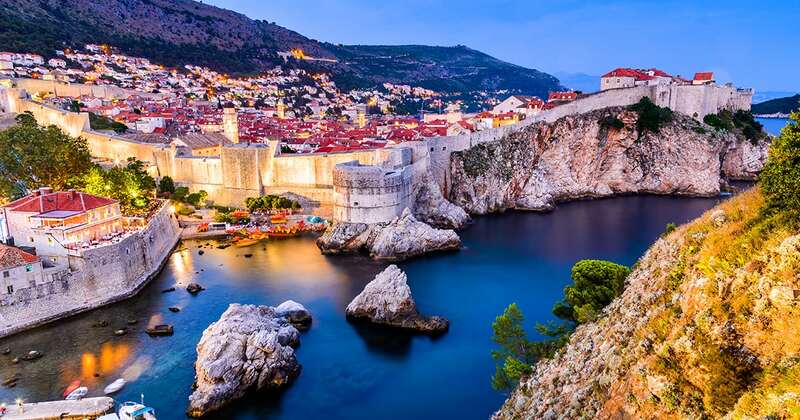 The Old Town of Dubrovnik is surrounded by 1,970 meters city walls that you can climb and take best photos from. Besides its wealthy history and diverse heritage, Dubrovnik is also known as the top place for culinary delights. While walking down the maze streets you will come across many restaurants and shops. The Dubrovnik cable car is another way to experience this town from a different perspective. It is a great choice for families with kids or a group of friends. The views over Dubrovnik Old City and the peninsula are amazing! Once you reach the top there is access to the Imperial Fort. If you decide you want to be part of this experience then we recommend you to come in the afternoon to avoid waiting in line. Šibenik is a historic town that has the beauty of before mentioned towns like Dubrovnik and Split, but it is much less crowded. This hidden gem often goes under the radar for many visitors. This gorgeous coastal town has long history and it is ideal for those who are looking for a getaway. You can take a walk through the city center and have a nice dinner ashore, or perhaps head to the beach. 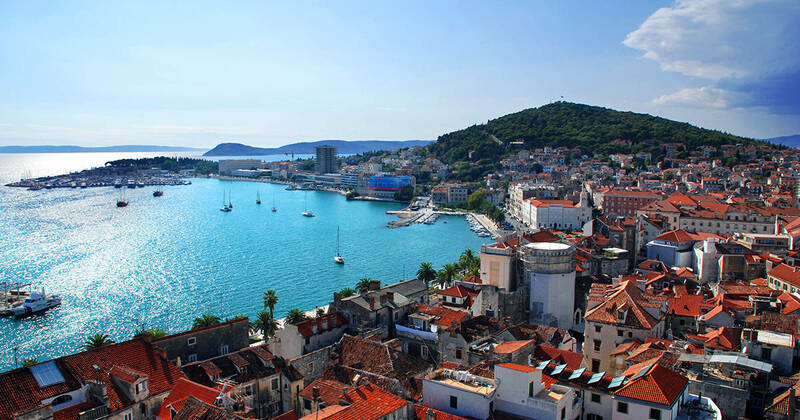 Šibenik is also known as the oldest native Croatian city on the Adriatic. The must-see attraction is cathedral of St. Jacob built during the 15th and the 16th century. It is the biggest and the most valuable object of the architectural heritage of the Town and it is also a unique monument of the European sacral architecture. Small romantic town Skradin is one of the most picturesque little ports on the Croatian coast. It gained popularity because it is a starting point for the visit of National Park Krka. 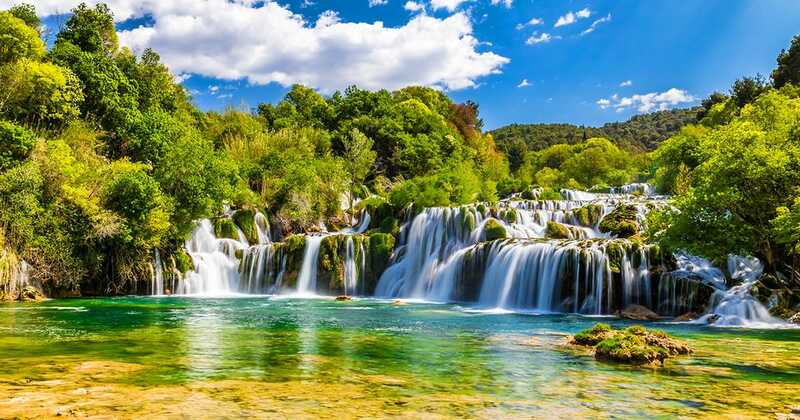 Krka nature park, established in 1985, full of lakes and waterfalls which are most famous attraction. You can even swim in the waterfalls! The whole area has a well preserved and unaltered ecosystem, so cruising with gulet to this region is not possible. You will need to buy tickets in Skradin from where another transfer boat will pick you up and take you to a gorgeous park.